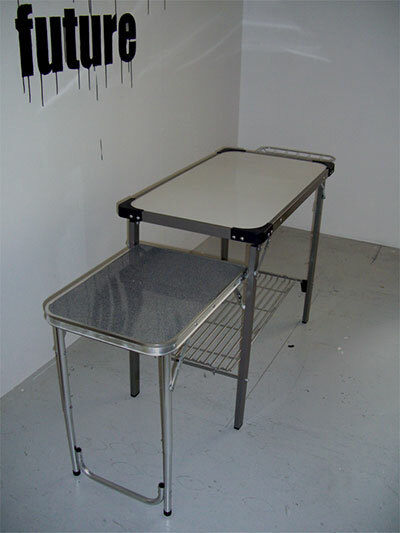 I’m going to bring a portable table with me to Berlin. My big ego demands that I try to create my own space or frame it in a context of many people. In Berlin the table is going to be that space. I might put something on the table (inside my frame). I might not. I was born in 1977 the year of the first star wars movie. Elvis died that year. I was born on the same date as Pierre-Auguste Renoir. He was a painter. I'm not.